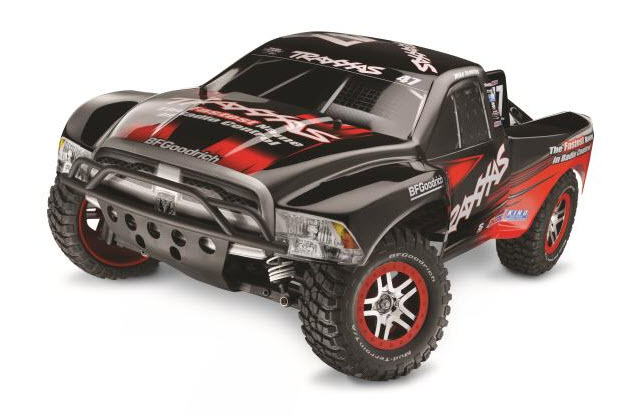 Over the weekend, Radio Control Car Action released their 2013 Readers Choice Awards. Some of categories in the 18th annual Readers Choice were Electric & Nitro Buggy, Electric & Nitro Buggy Truck, Electric & Nitro Buggy Touring & On-Road. Not only were the vehicles represent, but also Chargers, Motors and Transmitters to name a few. The Electric Truck winner (Hint provided in post), shouldn’t really come as a surprise, however the Driver of the Year seemed to shock a few people, lets just say there is a changing of the guard. It is a very interesting article, that I am sure will spark a few debates. So without further ado, Radio Control Car Action 2013 Reader’s Choice Awards.